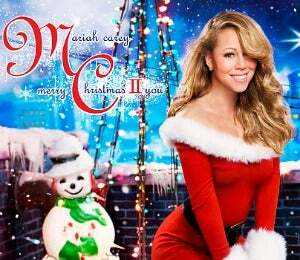 There’s a reason why Mariah Carey loves Christmas so much — her holiday songs always become classics. The expecting mother got a late Christmas gift when her second holiday album “Merry Christmas II You” became certified gold on January 11. The record is Carey’s 16th gold-certified album in the United States. 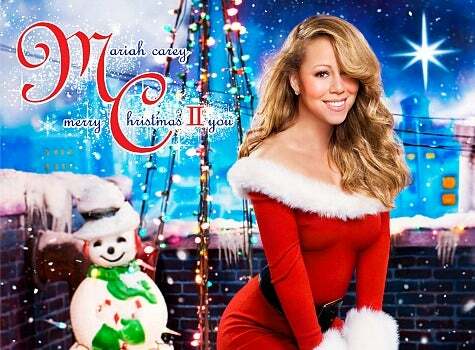 Plus unlike ordinary albums, the pop diva can continue to push “Merry Christmas II You” year-after-year meaning it could go platinum and beyond. Congrats, Mimi!